Bennett Material Handling is a leading provider of integrated solutions for material handling, storage, ergonomics, and productivity. Servicing Minnesota and Western Wisconsin since 1965, we represent many of the industry’s most respected brands allowing us to offer a comprehensive line of warehouse and material handling equipment to meet the performance and budgetary requirements of companies large and small. Our salespeople have the knowledge and expertise to help you to identify and choose the right products to meet your business needs. Bennett Material Handling also meets the growing demand for used material handling equipment with a large selection of pre-owned forklifts and material handling equipment. Our extensive business-to-business network gives us the ability to track down just the piece of equipment you’re looking for. 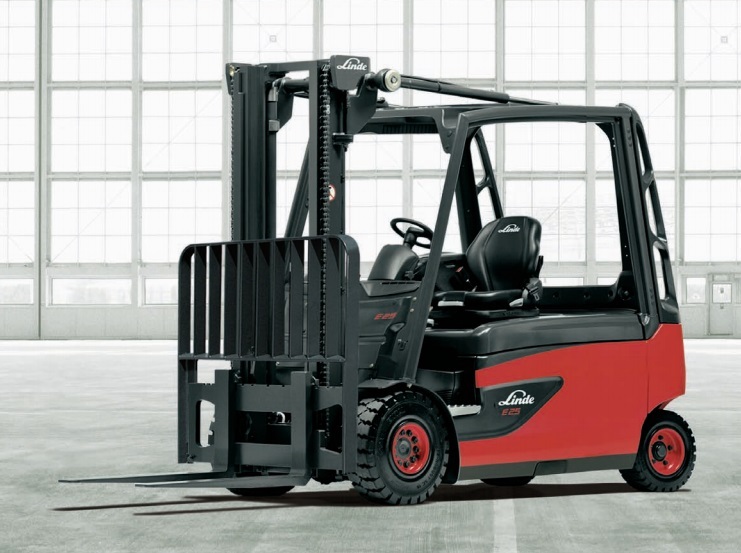 From rental retirements to off-lease forklift trucks, you can choose from a wide variety of manufacturers and models.